The choices individuals make in their day to day routine may feel natural and normal. 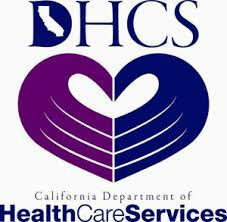 However, what may feel normal to one person might look abnormal or even unhealthy to another. Those who struggle with substance abuse sometimes do not realize how their addiction could creep up on them. Alcohol abuse specifically is one of the many addictions that starts off slow and can eventually become out of hand. It could mean a few drinks at dinner, then drinks at all meals. The next thing a person knows, they are incorporating alcohol all throughout their day. This is only one of many examples of how an addiction can slowly take over someone’s life. But when choosing Insight drug and alcohol rehab, an individual could be doing themselves a huge favor. Through insight drug and alcohol rehab, you can take back you life and plan for the future. Taking away an addiction is a slow, grueling process. It isn’t fun, and any professional understands that. However after finding a way of living without an addiction, suddenly a person’s time is saved. They can establish healthier relationships with those around them, and they can restart their life without a toxic addiction. This leaves more room for making plans that do not include an addiction, which paves the way for brighter, happier days. Insight drug and alcohol rehab is the kind of program that can be revisited. This doesn’t mean a relapse, but instead, means more of a refresher for healthier wellbeing. It is beneficial for a client to return to therapy often when they have struggled with substance abuse. It’s only natural for your thoughts to revert back to the substance and the way it made you feel. Perhaps it opened doors for an escape, or it made you feel safe. Or it felt as though you were mending a wound when in reality it may have been keeping the wound open. Rehab is designed to help those with addiction issues create plans for themselves that aim to help them accomplish a new lifestyle. Choosing to use rehab to restart your life is a powerful move. Therapy and rehab should be seen as a tool, and a victory as well. 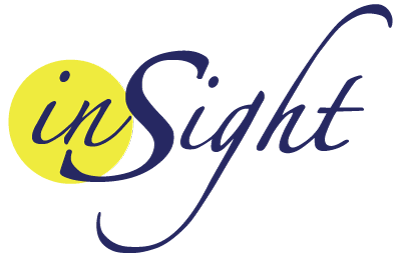 Contact Insight Treatment for options and answers by calling (888) 295-9995. The team with Insight Treatment can help place you in the right kind of plan to get you back on your feet and toward your bright future.